Your Choice windows are fully engineered to meet the everyday occurrence of break-ins, severely limiting chances of successful intrusions. Each window unit has a myriad of behind the scene security features that make this one of the safest windows you can buy. 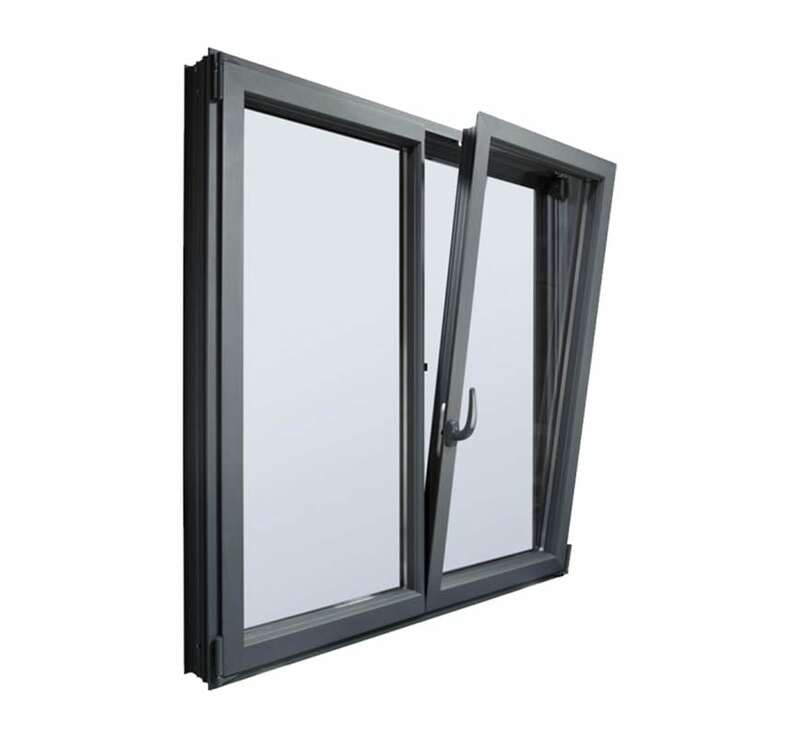 Features such as a locking wedge, which is fitted inside the hinge of the window locking it in place, additionally acting as an anti-lever security device. Hinge-guards are deployed within the design of this window, wherein the eventuality that the window is attempted to be forcibly removed the security plates prevent disengagement by supporting the friction hinge. Additionally solid, bi-directional locking bolts anchor the opener securely into the bottom of the frame. Finally, the window is further secured with a secure central twin locking mechanism allowing the best resistance from potential attacks. 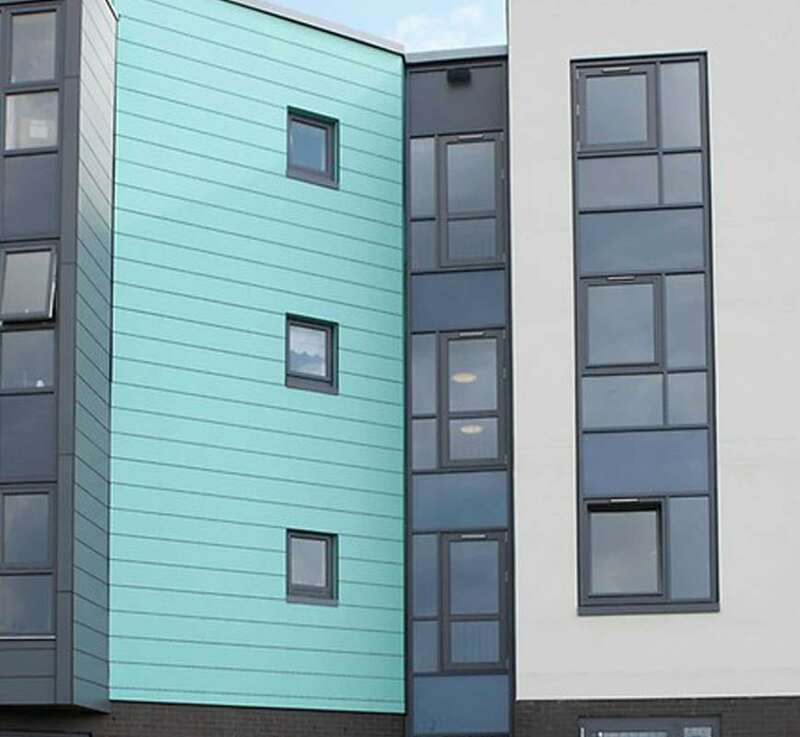 Our standard double glazed units are 28mm for high-energy efficiency, which exceeds the current legislation for thermal conductivity. 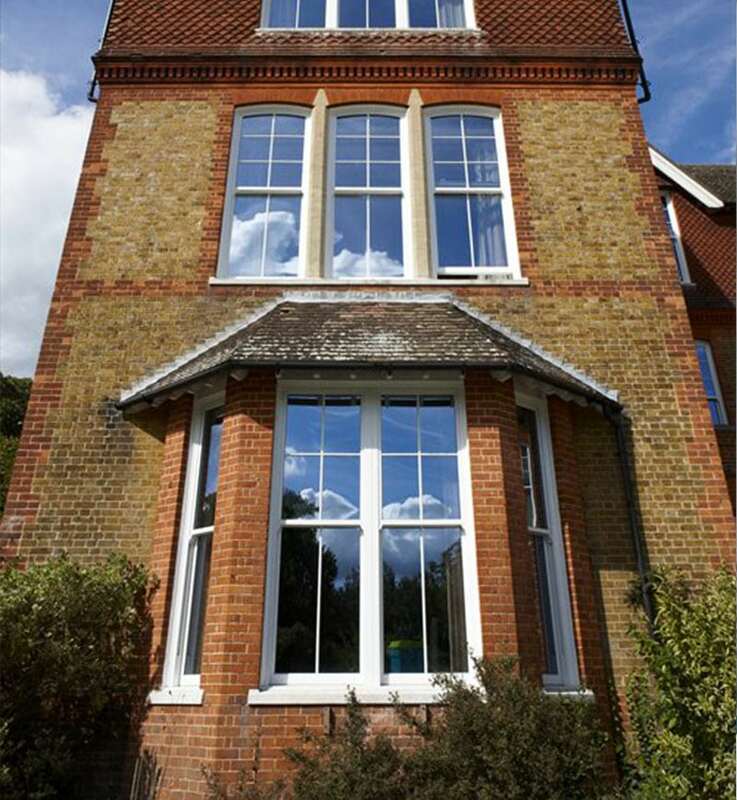 We further decrease any heat loss from your property by using inert Argon gas within the cavity of the window panes. 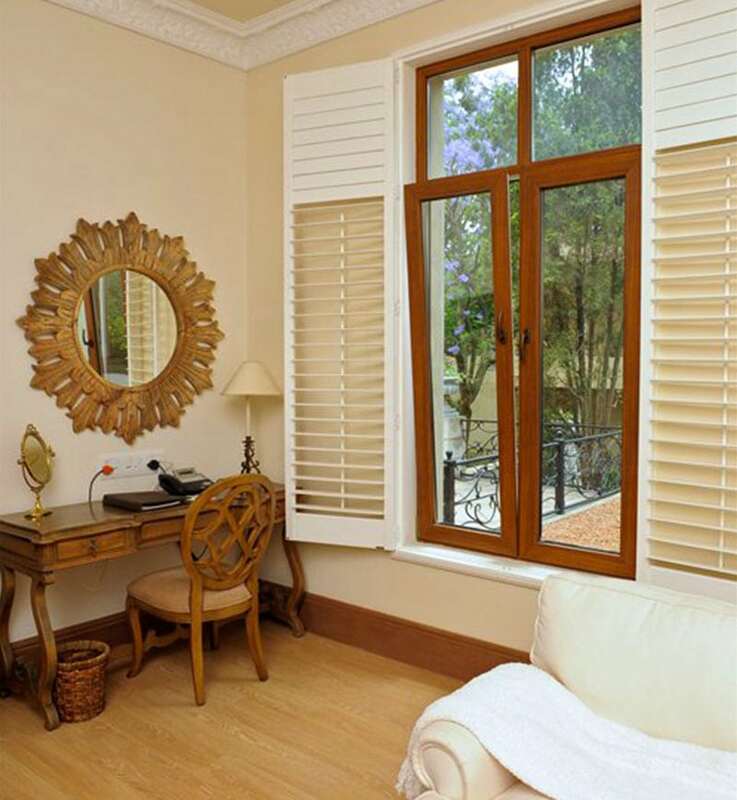 Your Choice only installs internally beaded windows, which means the glass cannot be removed from the outside, giving you added security to your home. 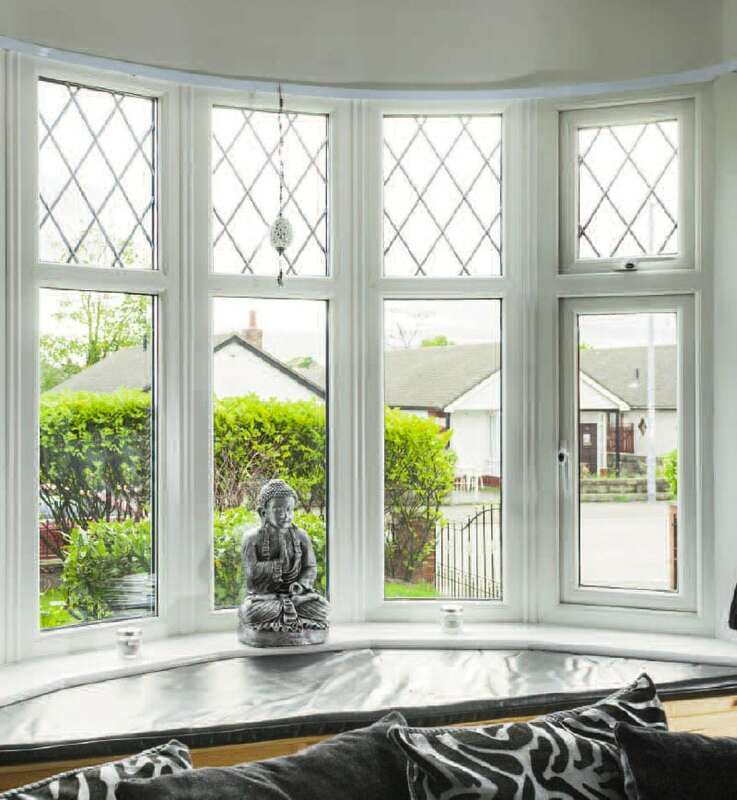 We supply and fit energy efficient windows rated from A-C.
By installing energy efficient glazing you will reduce your energy bills, which in turn will save you money. B and C-rated windows are designed to keep the heat in, while A-rated windows are designed to actually attract the heat! At Your Choice, we only use suppliers who are the best in their field. 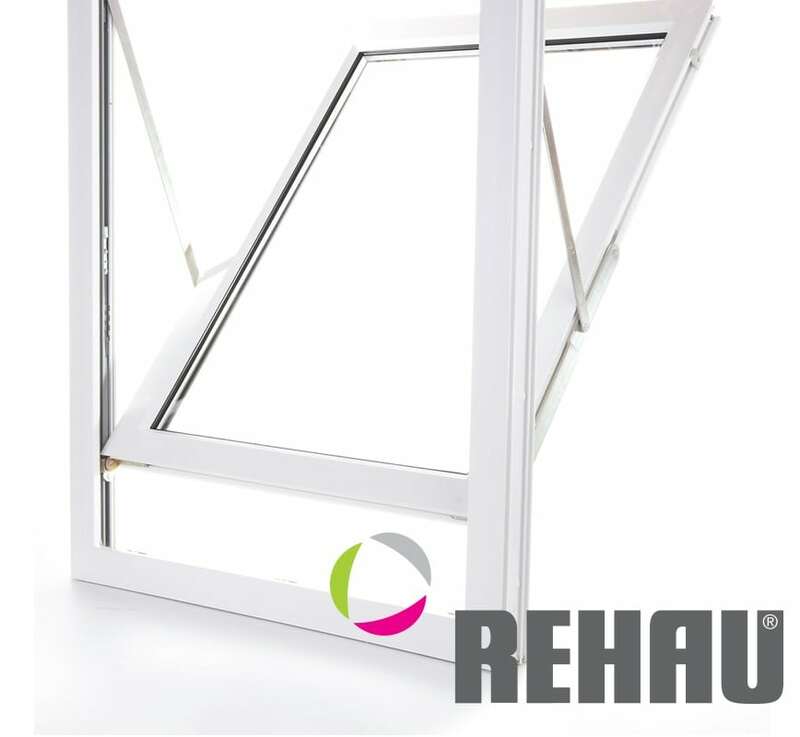 For our windows we use Rehau, which make up 1 in 7 of all PVC windows that fitted in the UK, making them the largest and most successful single producer of energy efficient window units. For our glazing for window installations, we use Saint Gobain Glass, because of its exceptional quality and high performance. 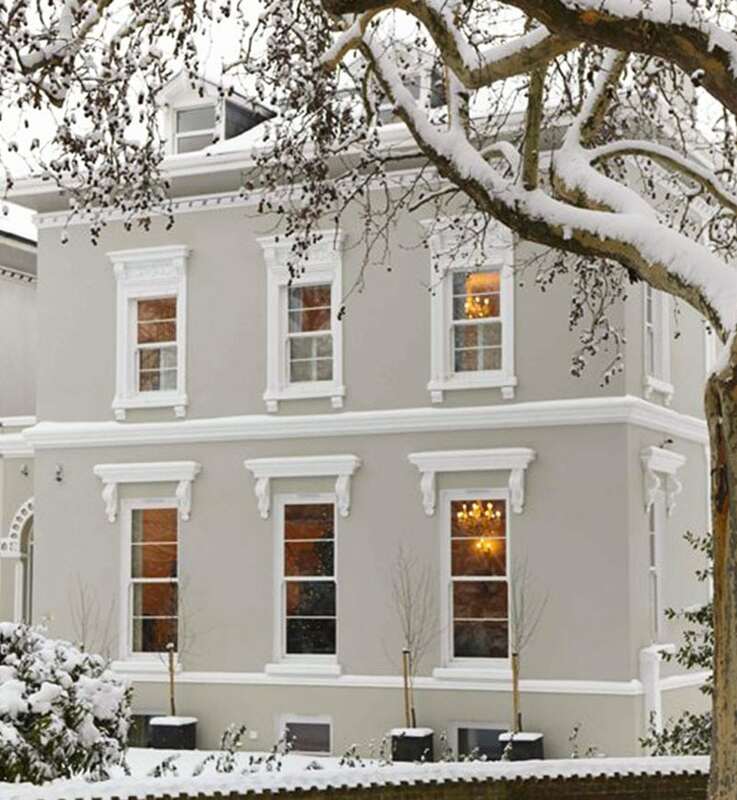 You can choose from a range of glazing styles from clear, opaque, frosted and mottled. As always its “your home, your choice”. 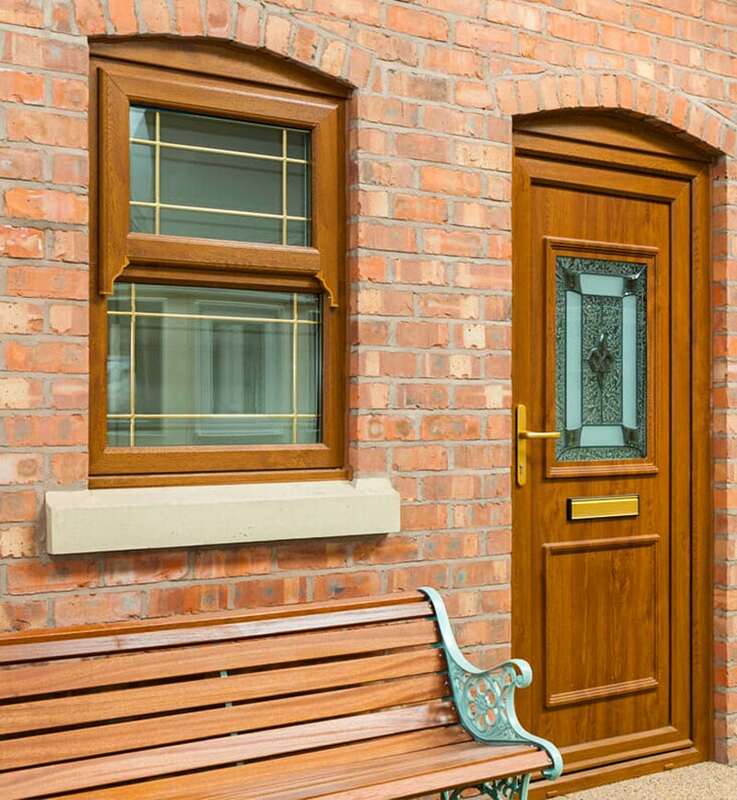 Call us on 0800 169 4822 to arrange a free quote. We have a range of finance options to suit you.